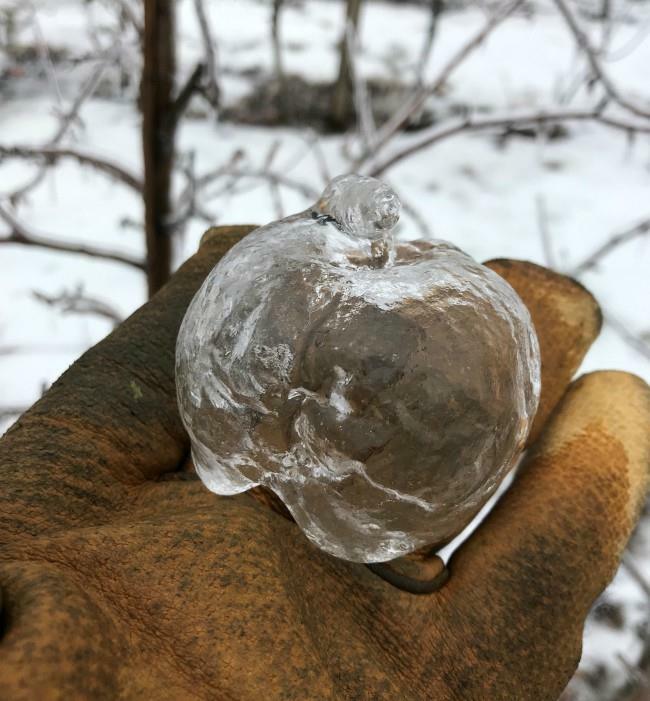 Check this out: In a West Michigan orchard, ice formed around apples rotting on the vine, then the rotting flesh of the fruit dropped to the ground and formed… GHOST APPLES!! 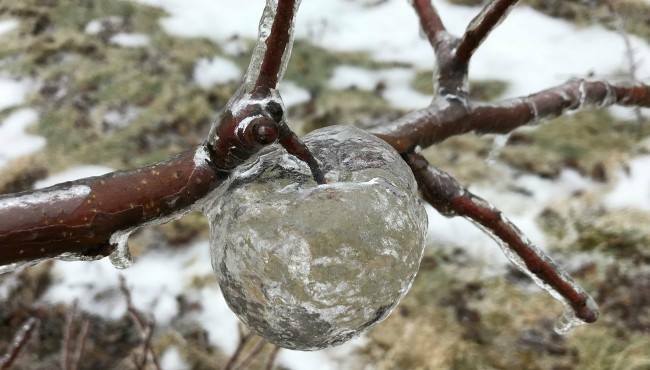 Andrew Sietsema sent in photos of the hollow ice apples to ReportIt late Wednesday night. He said he came across the interesting formations while pruning apple trees earlier that day. 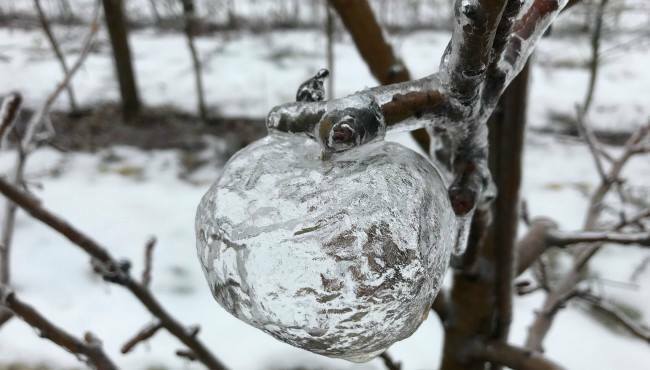 Sietsema the temperature provided the perfect recipe: it was cold enough for the ice to remain, but warm enough for the apples to turn to complete mush, since apples have a lower freezing point than water. Every season has its own apples. (Garden of the Snow Queen?) Yes, they are very cool. And very beautiful. 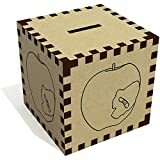 And I hope ghosts who want to eat these apples will not catch a cold. Thank you, Pee-wee!